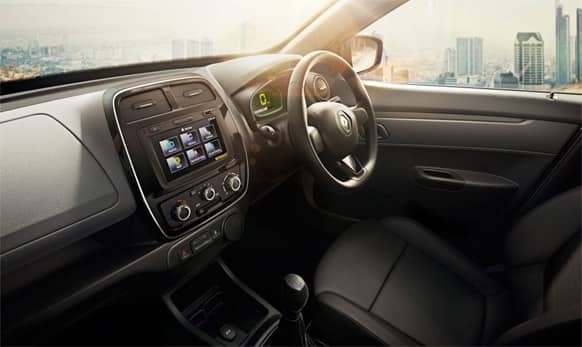 The Media-Nav system includes the radio and Bluetooth technology for hands-free telephony. 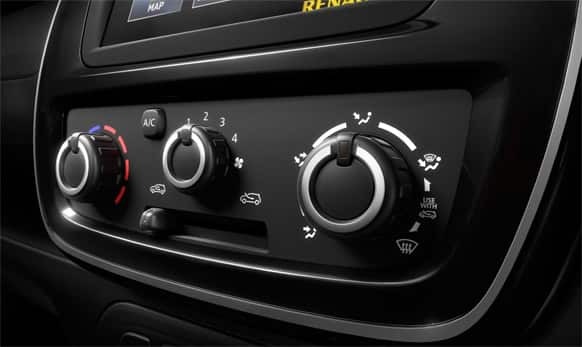 The piano black centre console comes with a chrome-surround and houses the Media-Nav multimedia/navigation system. 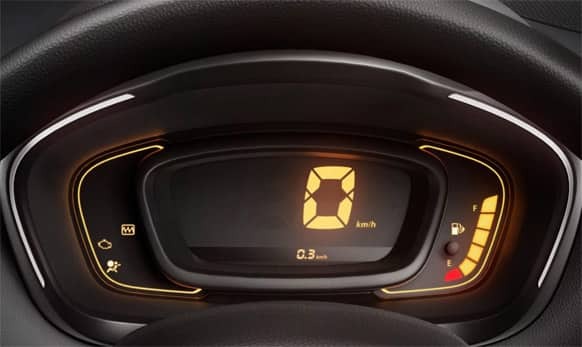 The dashboard houses the centrally-positioned multimedia system. 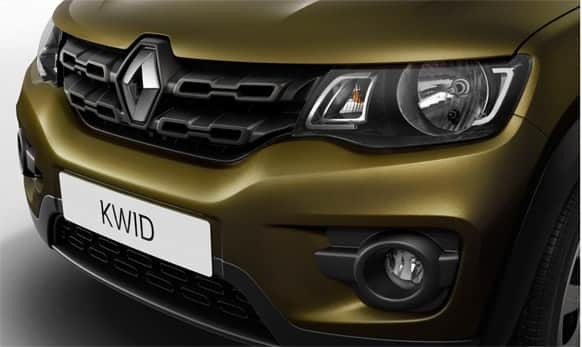 The bold, structured grille design highlights the logo. 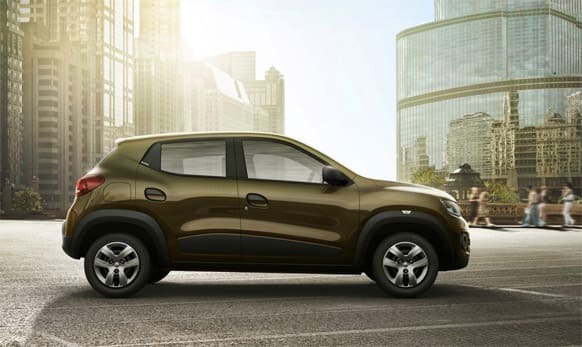 Kwid is 3.68 meters long and 1.58 meters wide. 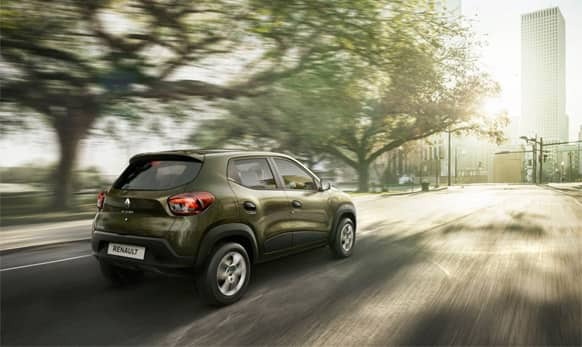 The SUV-shaped small car will be powered by an 800cc petrol engine. 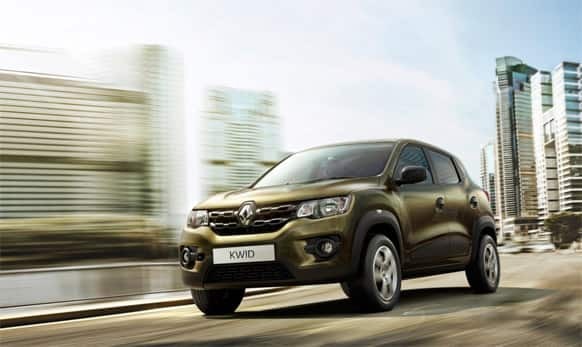 French auto major Renault has unveiled Kwid in India priced between Rs 3 lakh and Rs 4 lakh.